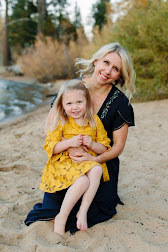 Happy Healthy Home: 10 Years Ago…. ... 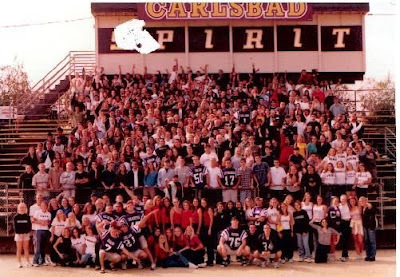 I was a senior at Carlsbad High School and this summer will be my 10 year reunion. What a scary thought!?! With that said it’s amazing how time flys when you're having fun. In ten years I’ve traveled through Europe, Asia, and Central America, had some amazing jobs, met some amazing people and ended up in a small town in the mountains. Here’s to another great 10 tens. didn't it just fly by?!? are you going to your reunion? I haven't decided yet. It’s after I get back from visiting Emily in Italy and I'll be home but I'm on the fence. Did you go last year? no, i didn't go. honestly, i usually try to avoid bumping into hs people...it's getting hard to do while living in cbad. plus...it was A LOT of money!!!! but, i heard from those that went that it was fun. take pics if you do go. italy will be waaaaay more fun anyways! !